If you are a dragon, you're everything and this year brings change and hope for everyone. 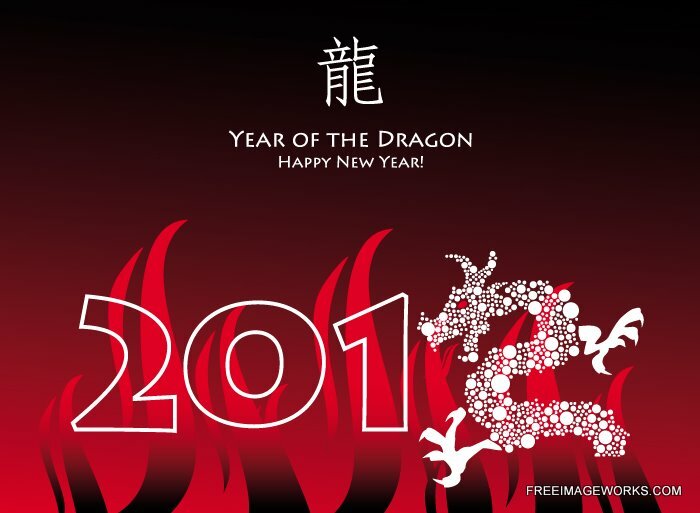 The dragon years include those born in 1940, 1952, 1964, 1976, 1988 and 2000. We wish you a happy, healthy and prosperous Chinese New Year!